All Ryanair passengers are entitled to bring a piece of hand luggage that fits within a 55x40x20cm size limit, as well as a second smaller bag, up to a maximum of 35x20x20cm. 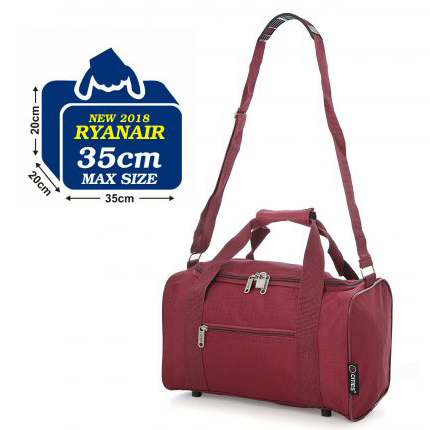 This 5 Cities Holdall bag has been specifically to meet Ryanair’s second bag limit of 35 x 20 x 20cm, ensuring you’ll be able to pack as much as you’re entitled to on each trip, and avoid any excess baggage charges from over packing your main hand luggage bag. 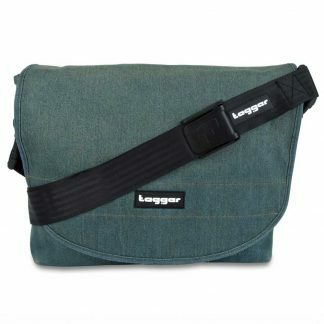 This compact bag slots perfectly under your seat and will be ideal for housing essentials for the journey such as headphones, snacks, books, money and your electronic devices. 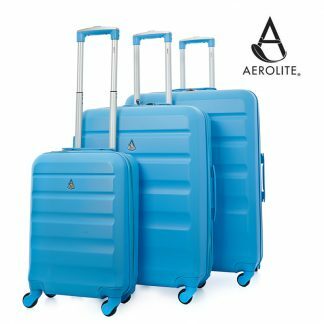 It features a adjustable shoulder strap, which allows you to convenient carry your bag on your shoulder when you board the plan. It also has a top handle for easy-carrying too. 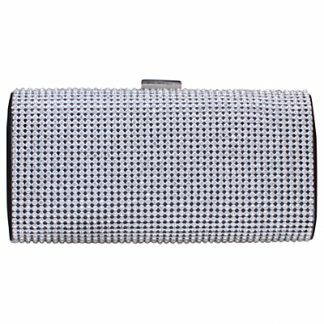 A handy front zipped compartment means that your money or passport can be kept away from the rest of your items, fallowing for easy access. 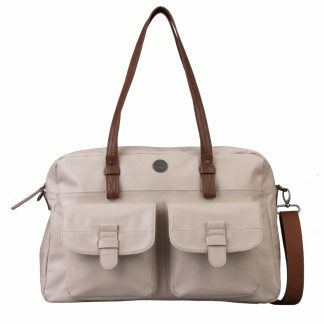 For added security, this bag comes with a key padlock that will help to secure your bag shut when required.